The original Heuer Monza was created in 1976 to celebrate the World Championship win for the Ferrari Formula 1 team a year earlier in 1975 – with legendary drivers Niki Lauda and Clay Regazzoni. Heuer, or Uhrenmanufaktur Heuer AG, wouldn’t become TAG Heuer until 1985 when a majority of the company was purchased by TAG Group. 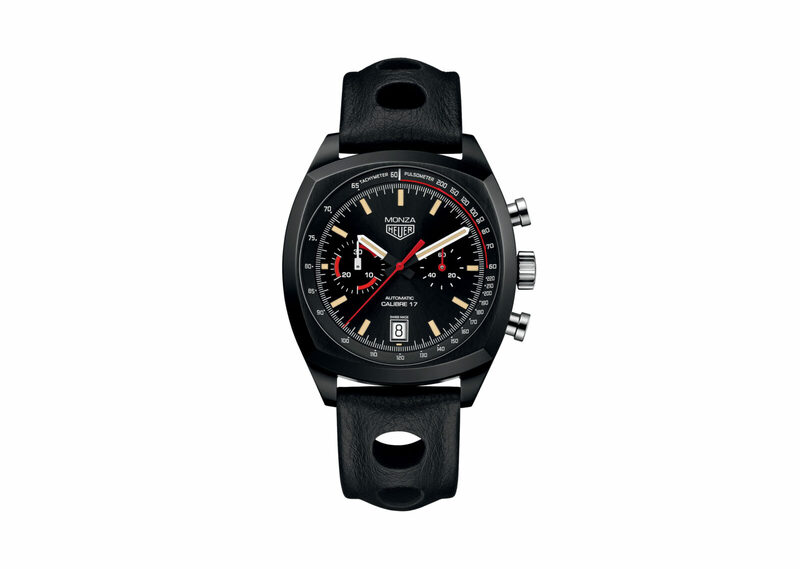 All watches before this time carry the Heuer name sans TAG, but in more recent years the company has been creating new limited edition watches with the Heuer name such as the Monza you see here. 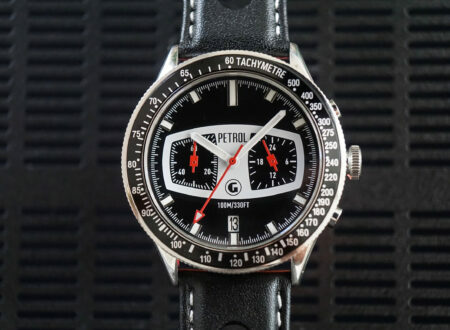 This newer version of the Heuer Monza has the pulsometer and the tachymeter scale of the original, the sans-TAG logo, the same red-on-black color scheme, and even the same font as the original. 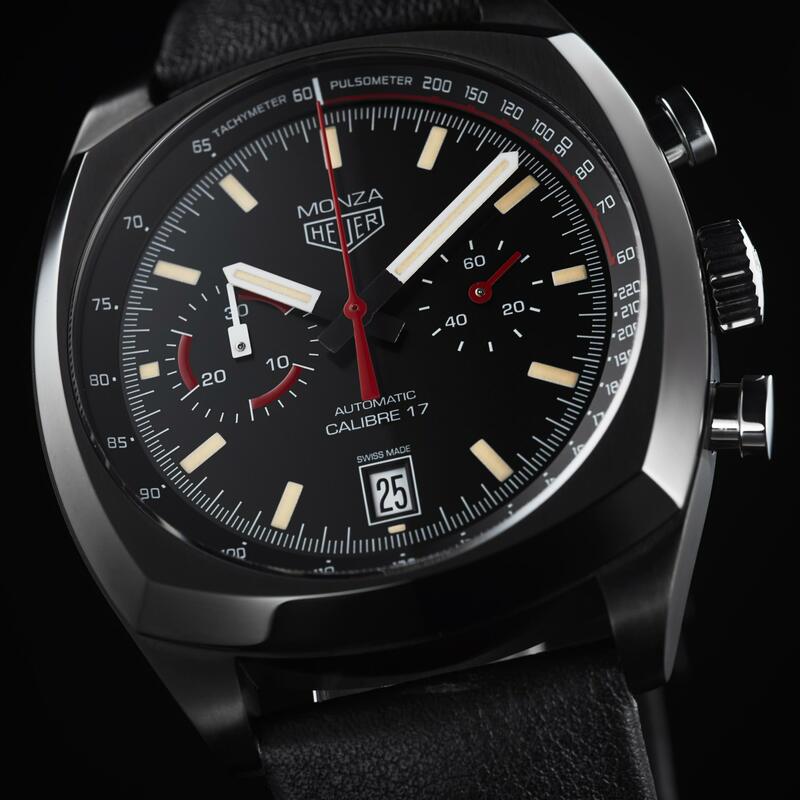 This is the lightest Heuer Monza ever made thanks to its grade-5 titanium case, despite the fact that it’s 3mm larger at 42mm vs 39mm. The movement is the TAG Heuer Automatic Caliber 17 – 28,800 vph, with a 42 hour power reserve, a chronograph function, and water resistance to 10 bar or 100 meters. 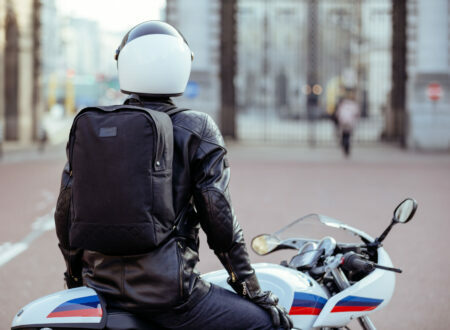 The Monza has always been a popular driver’s watch thanks to its motorsport heritage, it’s also traditionally been a little less chunky on the wrist than other popular motoring watches including the Rolex Daytona, Omega Speedmaster, and TAG Heuer Monaco.